Born in 1962, I grew up in Paris, France. As a child, my favorite book was a small encyclopedia with reproductions of great masters paintings. I could stare for hours at the work of Rubens and Delacroix. My paternal grandmother was a painter and an eccentric who fascinated me. Nothing at school interested me, except drawing. I studied Applied Arts at the Lycee Auguste Renoir in Paris. It was a difficult three year program with forty hours of courses per week including twenty hours of art classes. And for the first time, I was doing well in school. Then I attended the Rhoederer Academy of Fine Arts, in Paris, for one year. From 1983 to 1987, I worked in the art department of advertising agencies. There were no computer graphics in those agencies, everything had to be done by hand, with markers. It helped polish my drawing skills. When I met my American husband, in 1987, we moved to New York City, and I pursued my career in commercial art. I started to paint after the birth of my first child, in 1989. At first selling my work to friends, family and doing murals for neighbors. But when we moved to Santa Fe, five years ago, it became a full time job. I took workshops with well known artists, like Paul Leveille, Arne Westerman, Tony Rider, Roberta Remy, John Encinias and David A. Leffel. 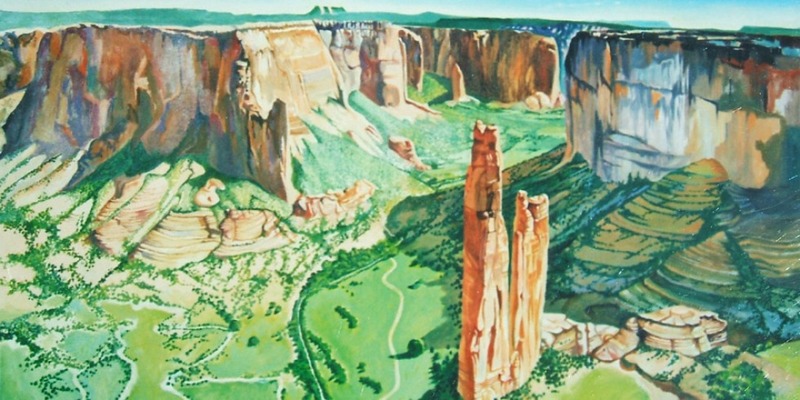 My first show in 2001, was in Santa Fe, and the SANTAFEAN and the PASATIEMPO chose to publish my work. Then I started to enter more prestigious juried shows, and won awards. 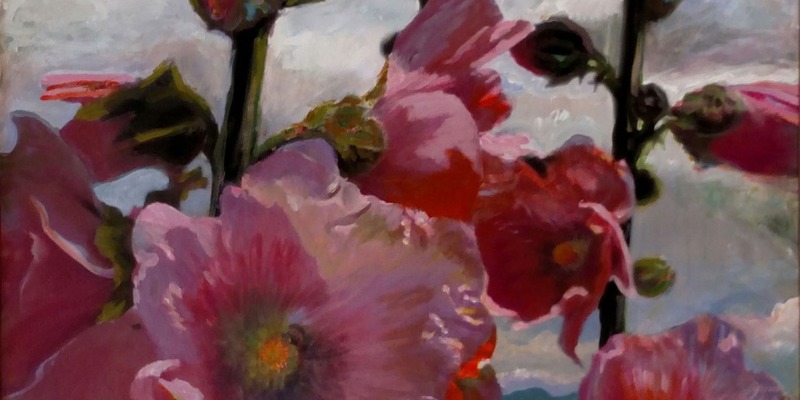 I am a Signature Member of the National Society of Artists and of the Catharine Lorillard Wolfe Art Club, an Associate Member of Oil Painters of America, and a member of the Rio Grande Art Association.